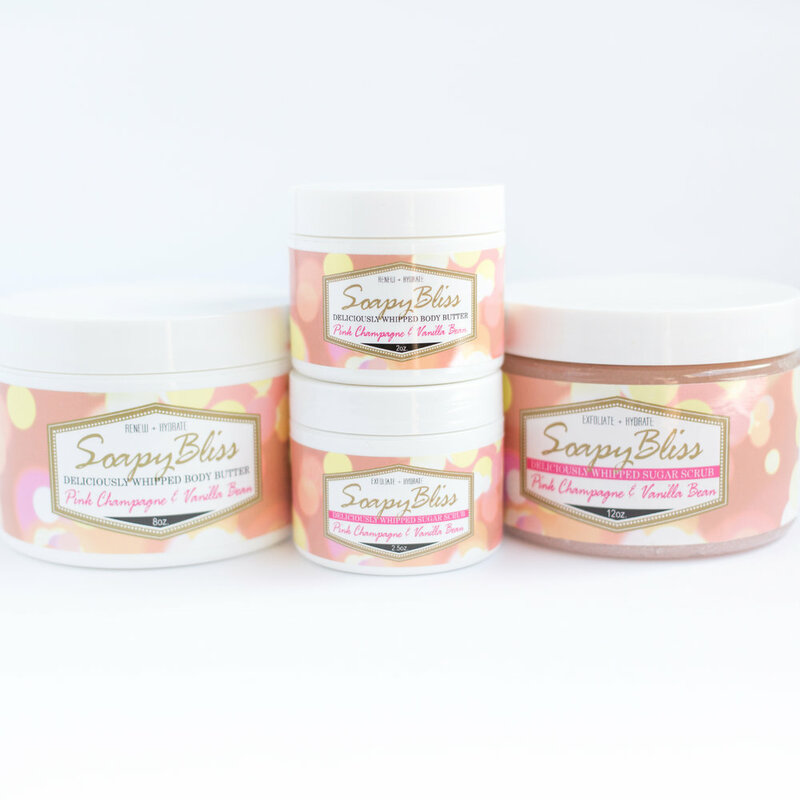 SoapyBliss Bath + Body Bakery Was Created Out Of Love For Lotions, Potions And All Things Sugary Sweet! 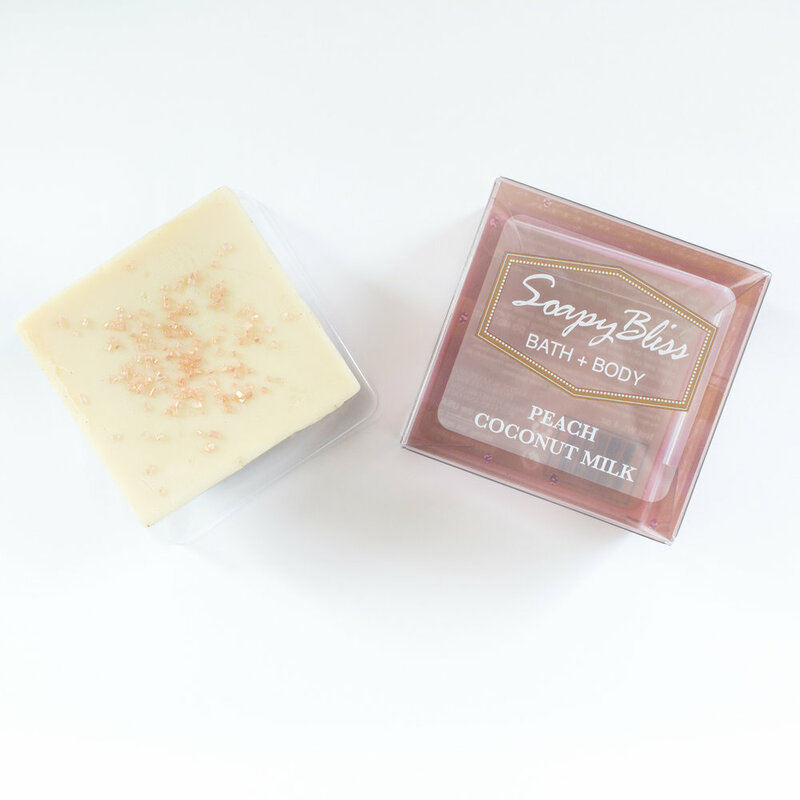 Everything We Create Is Irresistibly Cute And Sweet Smelling. 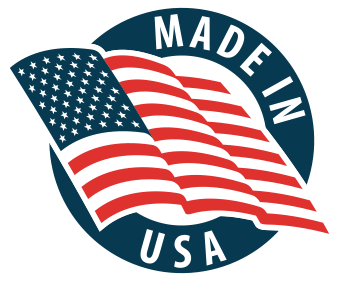 All Of Our Treats Are Paraben Free, SLS Free, And Handcrafted Using The Finest, Most Luxurious Ingredients Available. We Source Exotic Ingredients From All Over The World, Including Black Tahitian Sand, Japanese Crushed Pearls, And African Shea Butter! 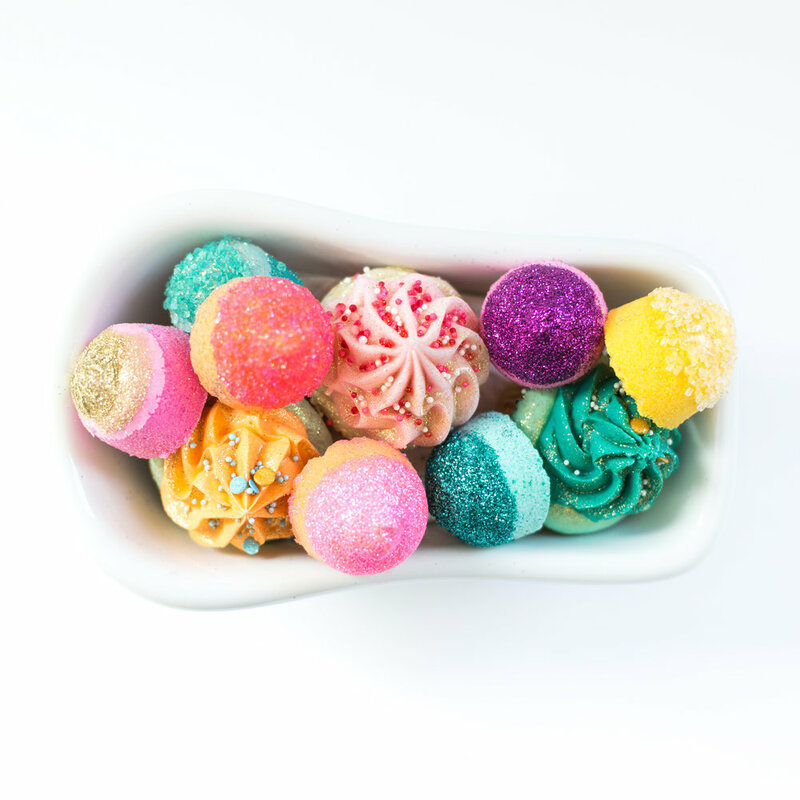 Cupcake Bath Bombs, Bathtub Candy, And Truffle Buffers In Fun Flavors Such As Mermaid, Watermelon Rose, And Pink Champagne, Will Make You Feel Just Like A Kid In A Candy Store!